ON THE GO OC - Things to do with your family. : Already Wishing For Some Sparkle for the Holidays from Don Roberto's Jewelers! Already Wishing For Some Sparkle for the Holidays from Don Roberto's Jewelers! It's that time of year. When the kids start seeing commercials or ads of toys, games and so much more. Christmas seems to creep up on us all, well for me it creeps fast, almost pounces on me! I am always so eager to see what my family wants, what the kids want, what to look out for and get everyone, that I seem to always leave myself for last. NOT this year! I am so excited that my 10 year Anniversary is coming up in 2016. I am looking forward to many more "new" adventures with my family. Time is precious and I treasure it. 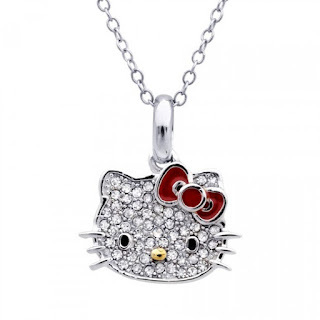 I totally started looking for jewelry that I can drop some hints with. I would love to replace my bleh earrings that I have with some simple yet classy ones. 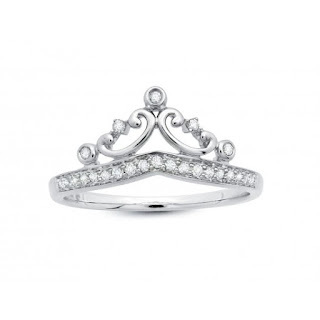 Maybe some color with small diamonds. Also, I have never had a watch I loved since the one my mom gave me when I started working and I would love to find one I can wear as an adult, but active mother today. Soooooo I may or may not have, but most likely did start checking out Don Roberto's Jewelrs already! Let's just say that I have seen some super attractive pieces and I started my wish list....early! I mean how else can I drop hints to the hubs?! Here are a few of my fav's for this Holiday season! You too can check out all of their collection HERE! Let me know what you love most in the comments below and maybe you too can drop some hints to your loved ones...hehe. I found a very classy and sleek watch that is both beautiful and mom wearable - LOVE it! 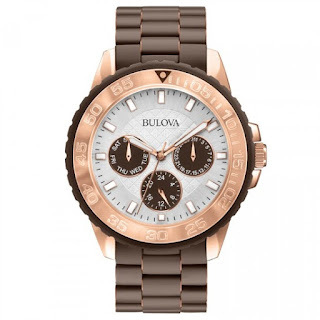 The Rose Gold and Brown Bulova Sports Ladies Watch! 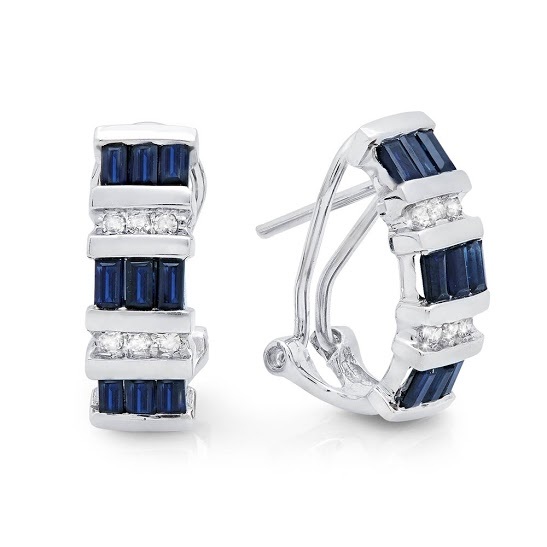 These earrings!!!!! I love them, the color and the diamonds! I am totally hinting about these to my daughter. Did I mention Sapphire was my birth stone.. yup. How do I look at all of this girly stuff with out thinking of my baby girl - I know she would love, love , love this Silver Hello Kitty Crystal Pendant! Is it not the cutest. So I may have just put something on her list. She is my minime after all. I totally peeked through their whole site and saw a few more items that I liked. I know I can not have them all but I can put them all on my wish list. 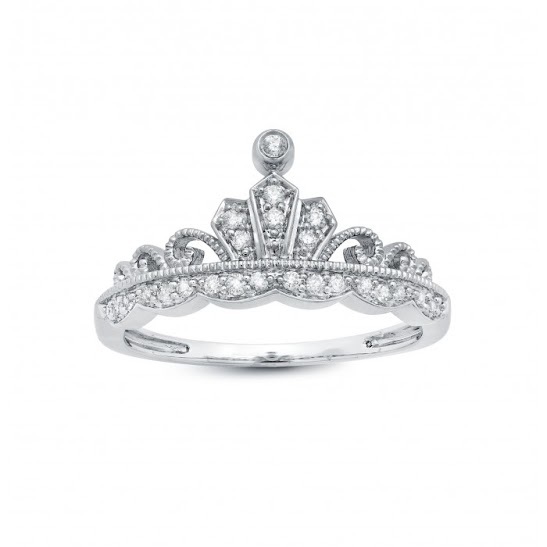 Something cute for my daughter and I - these two totally Duchess and Princess style Rings. One for each. I think I like that plan. On the wish list they go! Oh, did you know that Don Roberto's Jewelers has Easy Credit, so even if you want to surprise someone with something and are a little short, or you want to go BIG, you can apply for Easy Credit! Get all the info here if you are interested. Apply now here to see what you can surprise someone with this Christmas! I think that is a super great start to some Holiday and Anniversary gifts. Why not give my hubby a few things to look at and help him with gift ideas for his daughter too... I mean we are both his girls or as he says, Mi Cielo! I am Greek but I know that means that we are his Sun, Sky and Above! Happy Holiday browsing everyone and good luck with your wish list!